Vero Beach CPA Accounting | Call Liz Daniel, CPA! Liz Daniel, CPA provides practical tax planning strategies and reliable financial guidance to clients in Vero Beach, Melbourne, Port St. Lucie, Palm Bay and throughout the Treasure Coast. We offer a Free Newsletter with timely tax tips! At Liz Daniel, CPA, we believe that our success depends entirely on the success of the clients who trust us with their financial planning needs. We offer a comprehensive menu of services including tax help, accounting and bookkeeping, outsourced CFO services, and QuickBooks support, all delivered with a commitment to quality and value. We’d be happy to schedule a free initial consultation to find out how we can help you. Just call 772-778-8840 to set up an appointment. 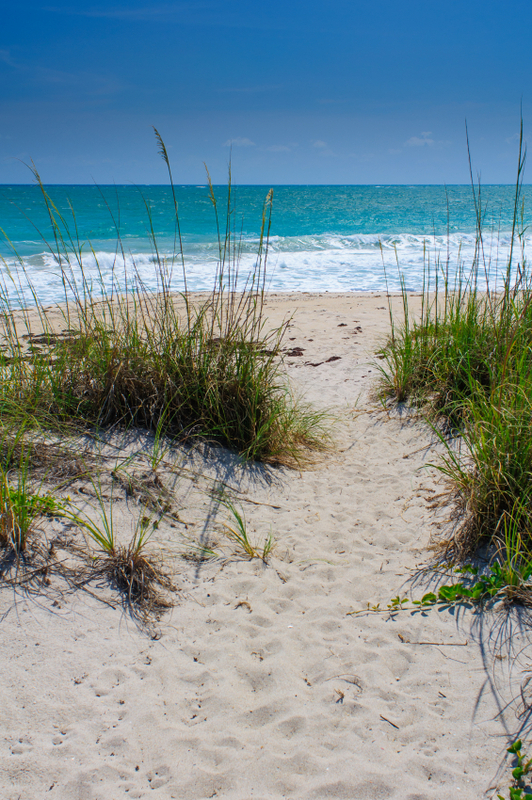 We have offices in Melbourne and Vero Beach on the Treasure Coast. We prepare taxes for businesses and individuals. Our tax planning strategies will allow you to keep more of what you earn. We can help your business get a handle on cash flow, business operations, forecasting, budgeting and strategic planning. If you're facing an audit or have failed to file your tax returns, Liz Daniel, CPA can help resolve your IRS problems. And serving the construction industry throughout Florida. To take advantage of this offer, please complete our FREE Consultation request form. We can answer your accounting questions. Call us now. Copyright - 2019 - Liz Daniel, CPA - All rights reserved. Liz Daniel, CPA is a Treasure Coast CPA firm that provides accounting, tax and outsourced CFO services. We work with businesses and individuals in Treasure Coast, Port St. Lucie, Vero Beachm Palm Bay, Fort Pierce, Sebastian, Micco, River Shores, Fellsmere, Satellite Beach, Malabar, Viera, Merritt Island, and throughout Indian River County, St. Lucie County and Brevard County.